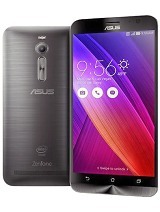 I am using this phone temporarily and it's great! 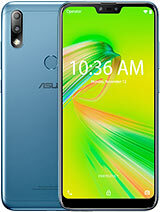 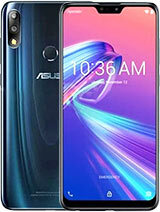 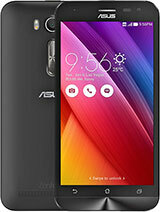 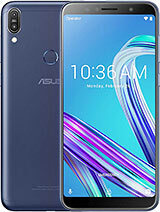 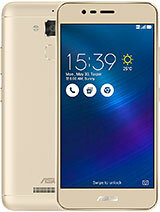 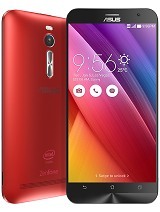 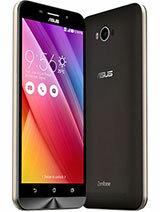 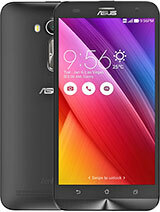 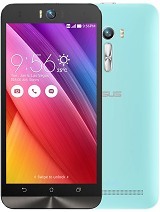 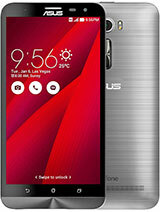 I am an iPhone and Samsung user and using this Asus is superb. 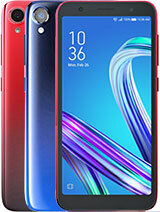 I have updated the apps and I have never experienced lags. 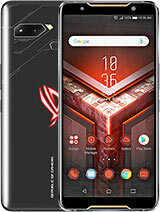 This is a very good mid range phone.